November 2015. 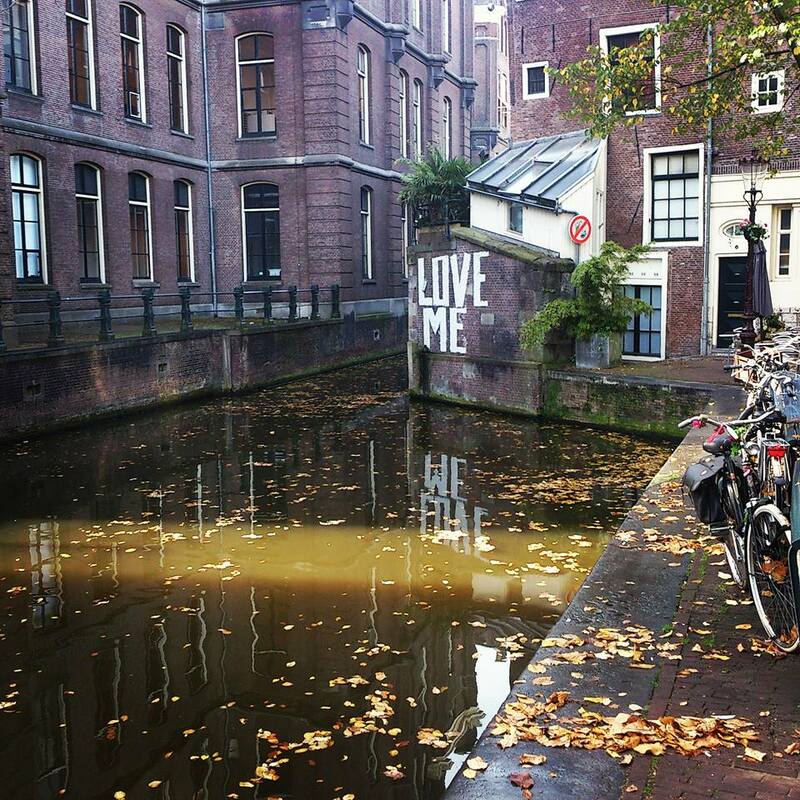 Don’t forget to love Amsterdam. Don’t forget to get inspired by its beauty. Don’t forget to keep an eye on the cyclists that run in its veins. Don’t forget to enjoy sunny days like you did back then you were lying on the grass of its gorgeous busy parks. Don’t forget to read, write and have critical thinking like you did as part of its academia. Don’t forget to go back and fall in love with it all over again. It asks for it and that’s now shared knowledge painted on a wall.